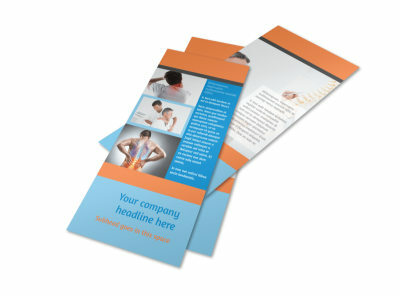 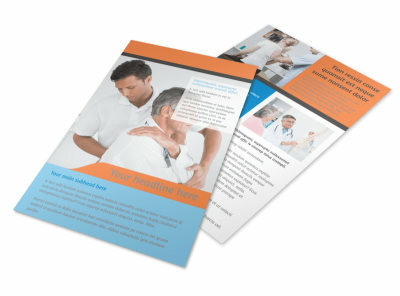 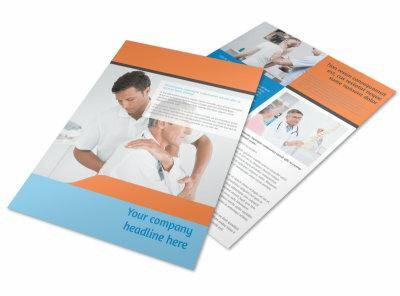 Customize our Chiropractic Clinic Business Card Template and more! 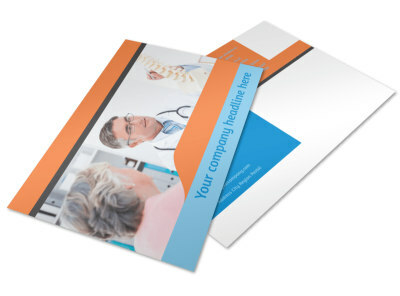 When patients need treatment, arm them with chiropractic clinic business cards made using our industry-specific templates and online editor. 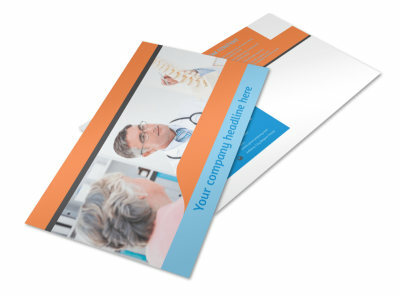 Design your business card to your exact specifications using your uploaded logo or image, then add custom text to detail your hours, location, and contact details. 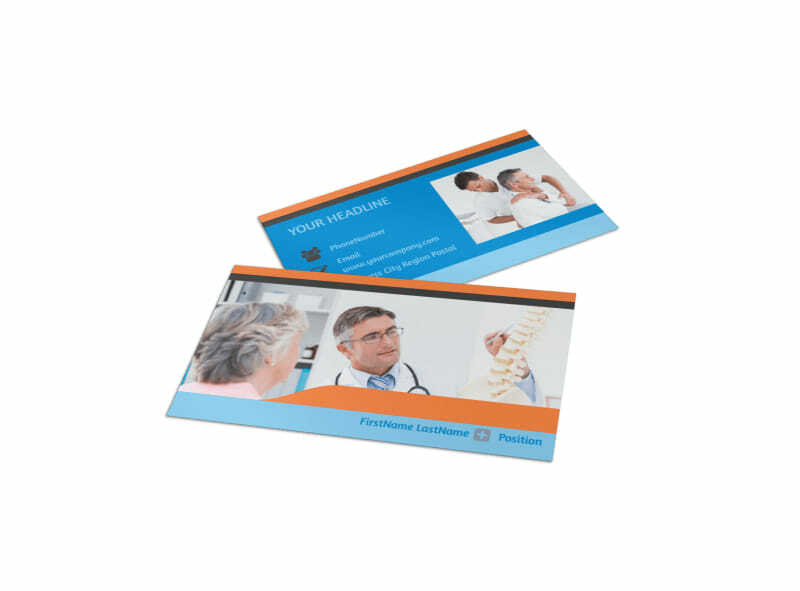 Print your business cards from your office, or let us tackle the printing while you align spines and work out the kinks in elbows and knees.